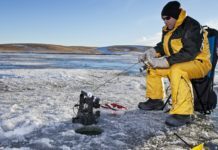 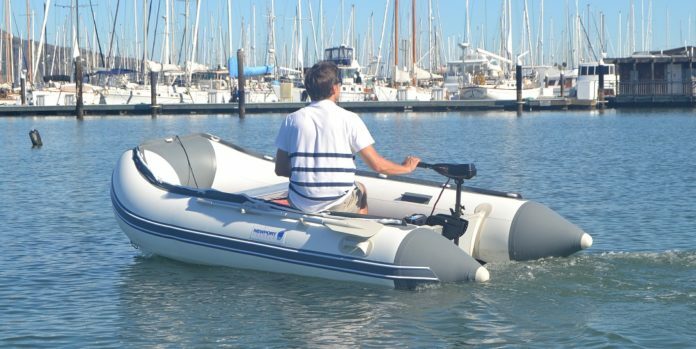 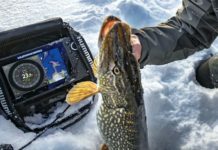 Depending on the kind of transducer you have, whether it is an HDI transducer or a regular skimmer transducer, you can mount it for sure on a trolling motor. 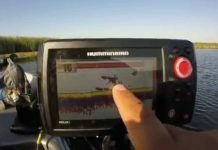 And it’s as easy as pie! 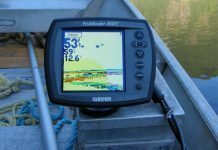 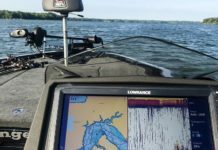 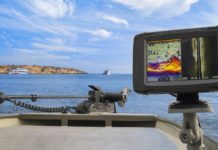 Which Is The Best Fish Finder For The Money?